The i7 6700 is a no brainer for my needs. Lots of threads, lots of computing power and all the stuff. 7700 has just arrived but, as anticipated by some pundits, it is not much of an improvement. Stock cooler will do fine. I will consider changing it if the fan noise becomes noticeable. 4 stars because of the cooler. Still cannot believe it. Handles the 6700 perfectly, rarely going above 1500RPM if not when doing CPU intensive long tasks, e.g. handbrake encoding, video encoding. When gaming stays on 1300RPM, in idle around 900RPM. 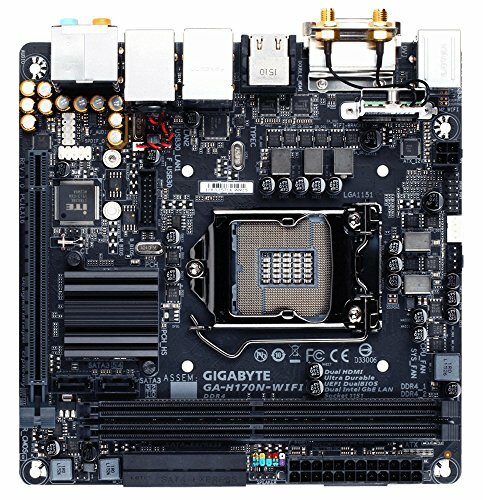 Initially ordered a Gigabyte Z170 just because I saw "WIFI" on the box. Later I figured out that it is targeted at OC usage. So I changed to a H170 and thus can happily spend the saved coins on a couple of beers that will be consumed during the build. SATA connectors are placed weirdly though. The included WIFI antenna is magnetic and a very nice to have. RAM. Stores things and does it quickly. Had it in my previous MacPro, not much to say, just perfect. Originally had a WD Black 1TB (since 2010!) but it is just too noisy, replaced with this hybrid Seagate. 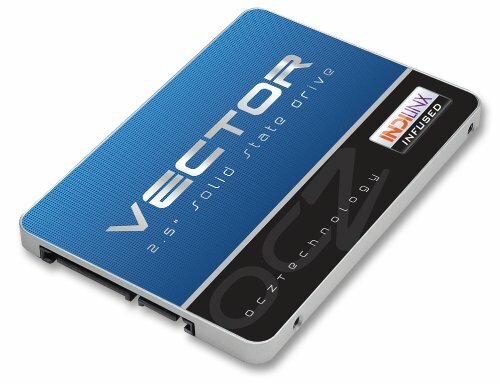 The disk is intended to be used as windows backup (Macrium Reflect), virtual machine storage and media when editing videos. Absolute throughput is lower than the WD but day to day usage is way faster because of the SSD caching. No more noise except when it occasionally spins up. I had to go through some reviews. Wanted something that could run without the 6 pin connector and without fan noise. After much reading I opted for a Gigabyte GTX 1050 ti. The auto switch-off fans is a winner feature for me. It is probably overkill for my games but I suppose it is somewhat future proof. 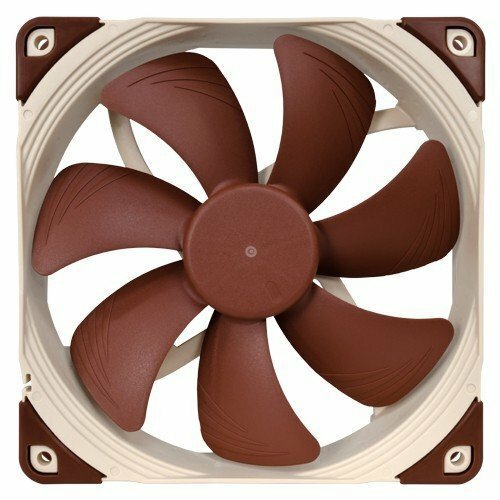 Zero fan noise, low temperatures, low power consumption and drives my games to maxed settings. I'm absolutely not an expert in this, as I wrote above 'been using macs for the last 10+ years :) Working in such a confined space with all those cables has been complicated. Tried to do my best with all the info I gathered online (articles, build videos, etc). I'm quite satisfied with the result however, feel free to disagree. Toughest part has been installing the storage and how to hide the cables. I ended mounting the disks upside down and using L-shaped SATA cables, the standard ones will not fit. 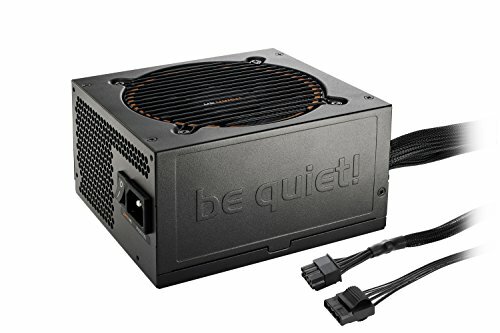 I'm using the 500W version of this PSU, not listed. Zero noise, feeds power, semi modular. Perfect. Would give a 5 for a fully modular. Windows, gets the job done and I'm not missing too much macOs. the 200mm fan is nice, but it is a bit weak and mounted ahead of the casing causing airflow obstruction. To keep rpms and noise down I first tried with the L.N.A adapter but occasionally the fan would not start at all and remain halted, could be an issue with the motherboard but It is quite more probably an issue with this adapter. It can be resolved easily by setting a different PWM profile on the BIOS though, limit the fan to 900RPM and end of problems. The silent setting will keep the fan spinning in the 700-800RPM range and virtually noiseless. I didn't think of putting the SSD upside down to hide the SATA cables. Good idea. Nice Build! After 1 month of usage I decided to swap the case stock 200mm fan for a Noctua NF-A14 with L.N.A. The noctua fan can be mounted inside the case and it helps airflow a little bit, the stock 200mm fan is a bit weak and is mounted ahead of the casing so airflow is a bit disturbed by the case itself. Decided to do so because occasionally I noticed that the system was throttling after heavy usage, e.g. after 5 mins with all cores at 100%. With the noctua there was basically no change in the idle/peak temperatures but there is no more throttling. It is also slightly less audible, could easily be a placebo though. Lol yes thank you, but great new name.